Servicing the business finance needs of Wollongong, Illawarra, Sydney and beyond since 1989. Private, commercial, development, business & property finance. 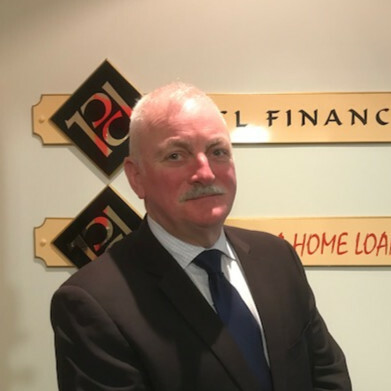 Martin specialises in providing solutions to the toughest of financing requests from commercial lending, structured finance (property and equipment), to construction and development funding. 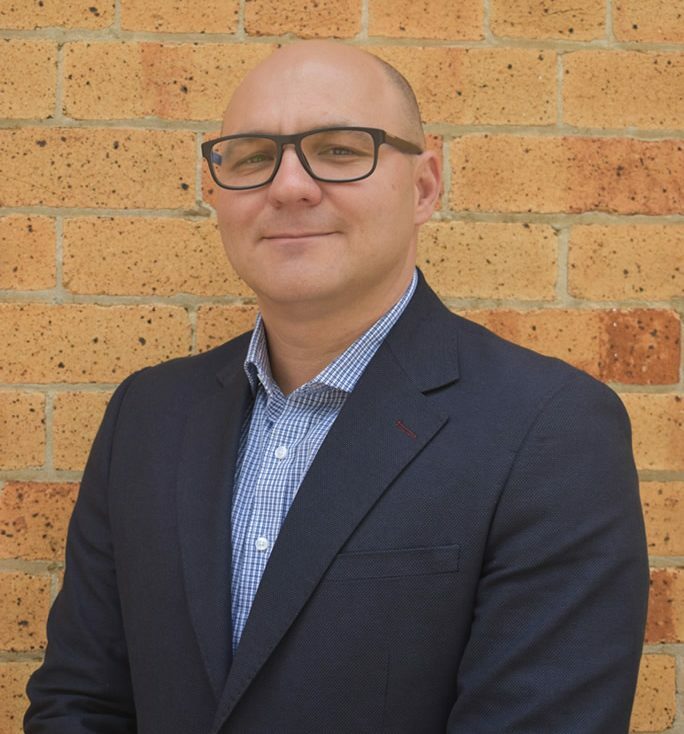 Justin has tertiary Business qualifications and a reputation for building long lasting client relationships and providing high quality financial and wealth advice. Justin has considerable local knowledge developed over a number of years working locally for clients and their families in the Illawarra. Llew has a Bachelor of Business and UDIA Cert IV Project management. LLew’s expertise lies in property development & investment finance and he has a lifetime of experience as a Financial Services professional in Futures, Banking, and Finance. 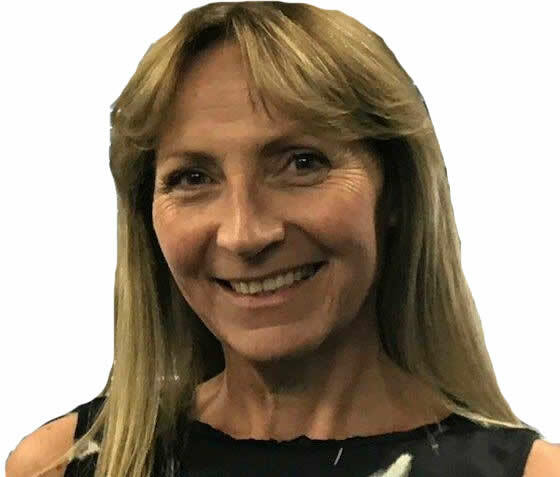 Jan previously worked as a legal secretary for over 35 years and has extensive experience in the areas of private mortgage lending, strata and residential land subdivisions, general conveyancing and commercial leasing. 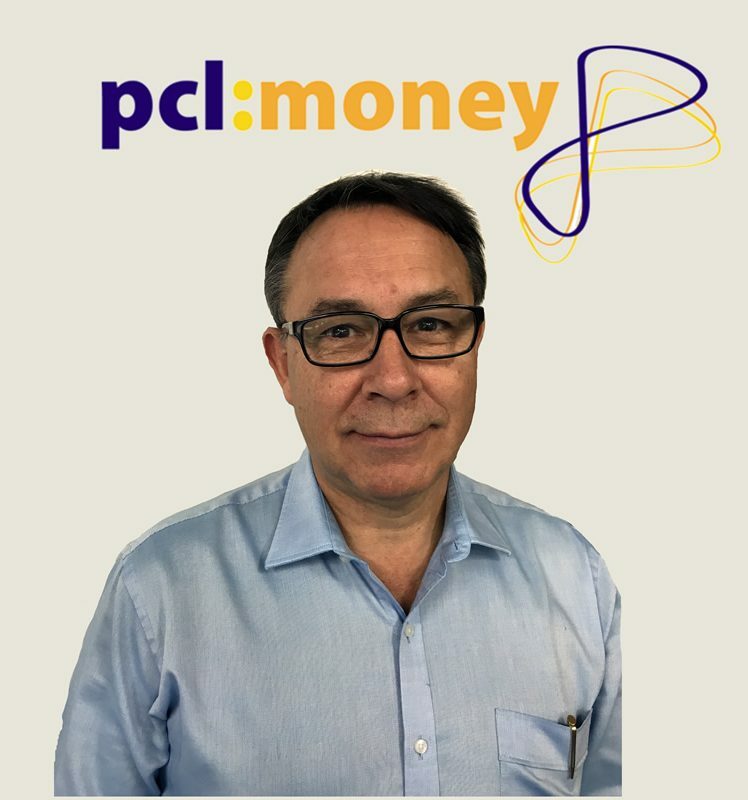 Ken has been in the Finance Industry for 27 years with extensive experience in securing finance for small and medium enterprises with valuable experience in lending to the food & wine, television and IT, transport and logistics, Clubs and in vendor financing programmes. Whether your business needs office equipment lending, office and commercial fit out financing, general plant lending or equipment lending Ken will ensure a smooth and trouble free transaction so you can stay focused on your business. PCL Moneys Community Support Program was established in 2002. Click to read more.